Following the full-fledged series in Australia, India will fly further south to take on New Zealand for an ODI and T20I series. The New Zealand tour will end India’s long stay in the southern hemisphere. Virat Kohli & Co. will then return home to take on Australia. India, meanwhile, have not announced the squad for the ODI series in Australia as well as the ODI and T20I series in New Zealand. The squads for all the three series will be picked in the next 24 hours. And according to the reports in Mumbai Mirror, MS Dhoni is likely to make his T20I comeback against New Zealand. India had dropped a huge surprise by dropping the veteran for the T20I series against Windies at home and in Australia. Given Dhoni’s constant struggles with the bat, the unexpected snub had left many speculate that it was the end of Dhoni in T20Is. 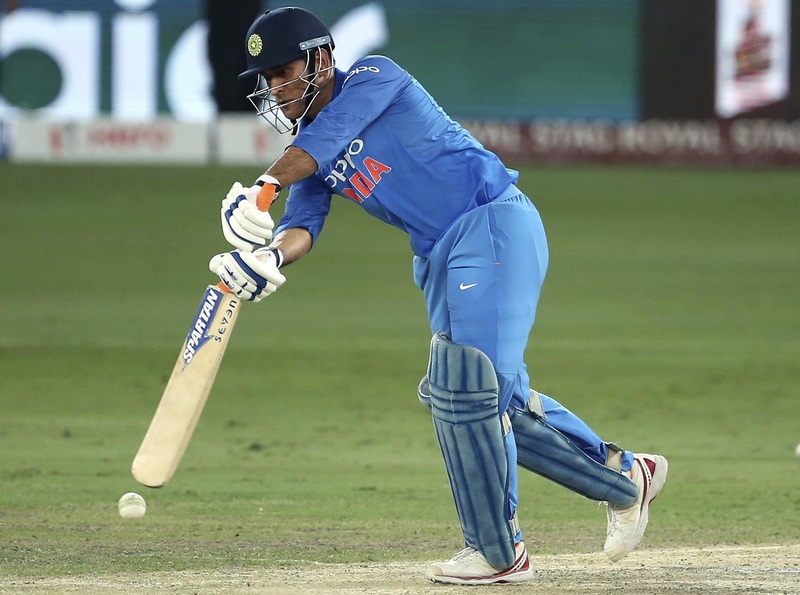 However, chairman of selectors MSK Prasad had insisted that Dhoni’s T20 career is still not over. 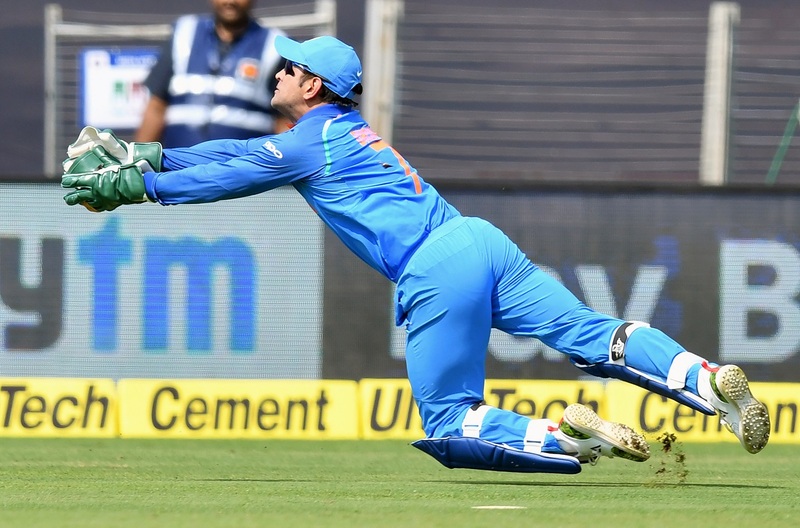 “He [Dhoni] is not going to play the six T20Is [West Indies and Australia] because we are looking at the second keeper’s slot. So I think we will retain Rishabh [Pant] and Dinesh Karthik. So they will be getting a chance to keep and bat. It is not the end of Dhoni in T20Is,” Prasad had said while announcing the squad. Dhoni last played an international game during the home ODI series against Windies in October. He recently faced the heat for not playing domestic cricket. The likes of Sunil Gavaskar and Mohinder Amarnath questioned Dhoni’s decision to not play domestic cricket while not being a part of the Indian team.